HomepageHIKOB BlogTrendsSystemic approach and IoT, the smart couple! 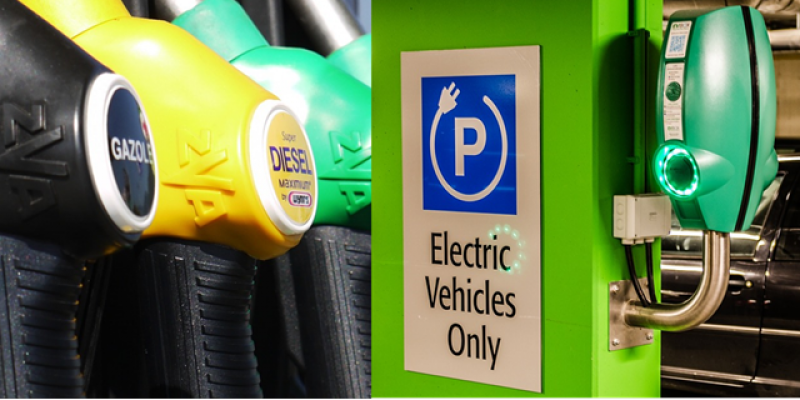 HIKOB INSTANT systems are designed to meet the needs of smart mobility. The solution is to connect infrastructures with miniature wireless sensors to capture data in the field. 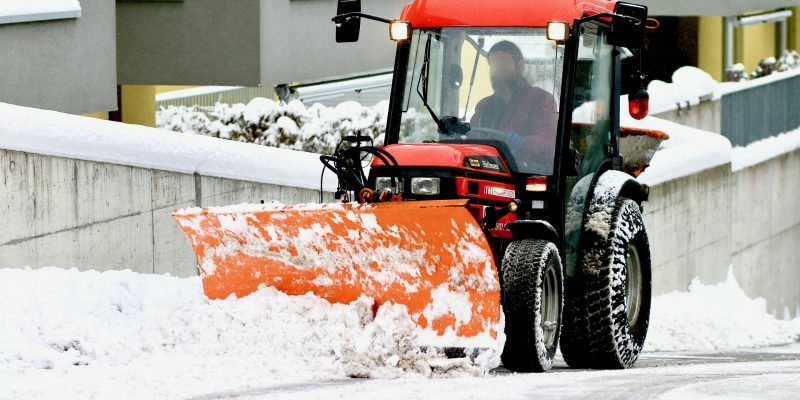 This data is used to control, in real time, field equipment, to optimize their use and / or to feed local or remote information systems for informed decision-making. 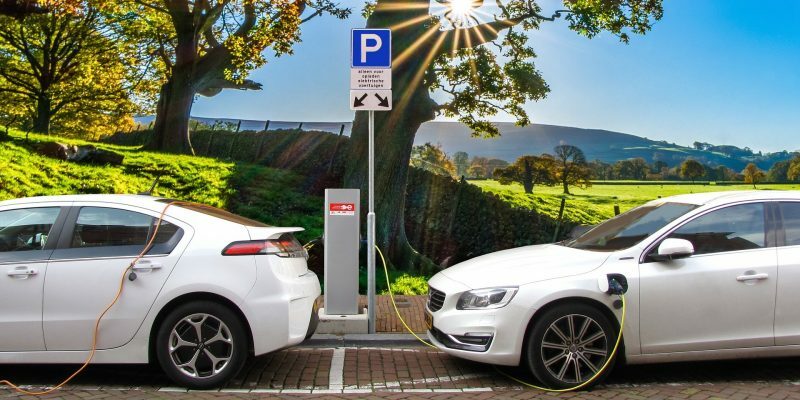 The evolution of the urban mobility concept itself leads us nowadays to address applications as varied as smart parking, electric vehicles charging stations management or dynamic traffic management and real-time monitoring of urban traffic or even winter road network maintenance. In this context, for HIKOB, it is obvious that creativity and experience as well as innovation and continuous improvement are “leitmotifs” giving it the necessary agility in a constantly changing technical and economic environment. HIKOB does everything from conceptualization to ensure that the products and services it provides meet current and future market expectations. One of the leading actions in this improvement approach is based on a continuous effort of refining manufacturing processes and products quality in addition to a sustained investment in technological innovation. A vehicle detection system is, by definition, a set of equipment interacting with each other according to rules determined by the purpose of the system, its organization and its environment. It acts in complex and moving environments and depends on the complex physical phenomena that are the propagation of the radio waves and the strong variability of the magnetic phenomena. The challenge is to master interactions in the detection system, to make it able to adapt and comply with the variety of constraints related to different environments and to anticipate the evolution of requirements of current and future applications. 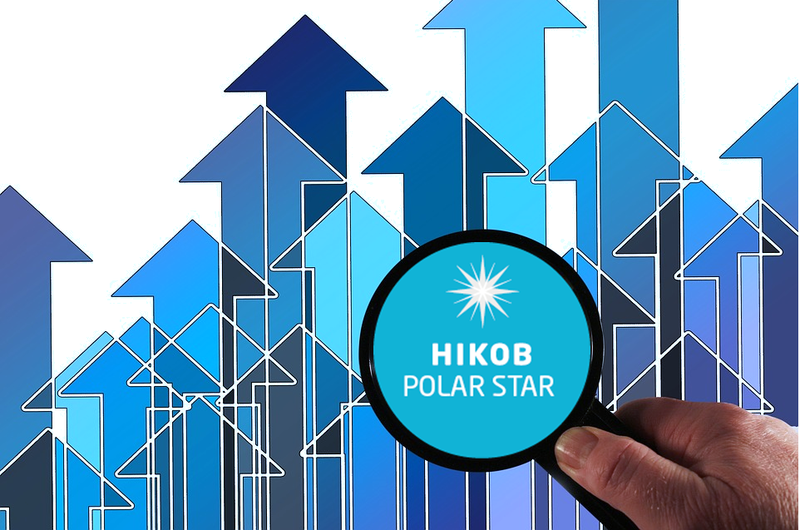 HIKOB POLAR STAR is a major software upgrade, generated by the systemic approach of HIKOB on its ongoing drive for improvement. Work with OEMs, integrators, installers and users of vehicle detection systems added to the listening of customers and partners, combined with information from the field on hundreds of deployed sites, but also with new uses for which we were solicited added to our internal analyzes led to a set of software evolutions of HIKOB INSTANT systems. As it seems incoherent to consider the different components of a system apart from its interaction with the other components of the same system, it seems unimaginable to approach separately the different processes of a city’s operation. They are intrinsically nested. HIKOB is therefore vigilant in designing systems considering the city as a complex organism, of which all components form a coherent whole, a “system”. Aware of the reciprocal impact of the city / environment couple, HIKOB considers it as a determining factor. “The complexity is not the clutter, but the recognition and consideration of multiple relationships and interactions that create organization, (…).” It is thus understood that “It is not (…) to eliminate simplicity or to go in search of completeness, but to highlight relationships and interactions between individuals, systems, …” ( David Tordeurs). Cities are complex living systems in constant evolution and adaptation. From this point of view, urban dynamics correspond to a multitude of interacting processes: urban lighting, parking, urban traffic, energy, etc …. 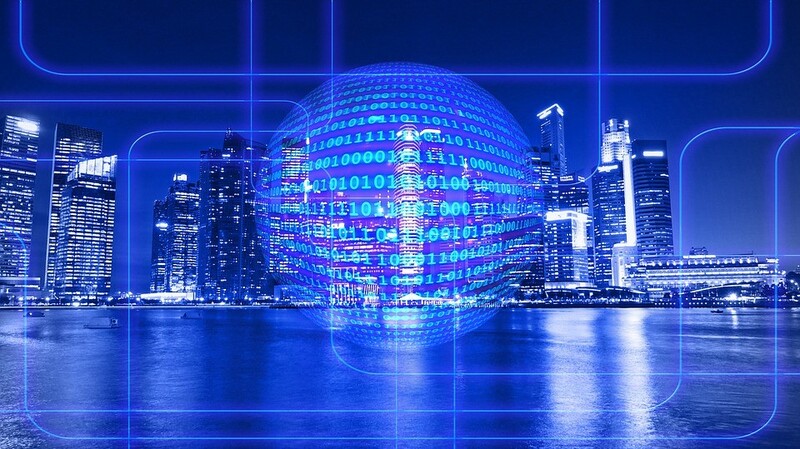 The study of its different systems and the interaction between them seems a coherent way of valuing the growing masses of data that IoT generates. The “and” took the place of the “or”. It is in this spirit of collaborative open innovation that HIKOB took a share in the Transpolis initiative. Located near the Lyon area, Transpolis is an 80-hectare laboratory city that should be fully delivered in September 2018. It is in this unique laboratory in Europe, that HIKOB puts to the test its systems and tests already “life size” its innovations. 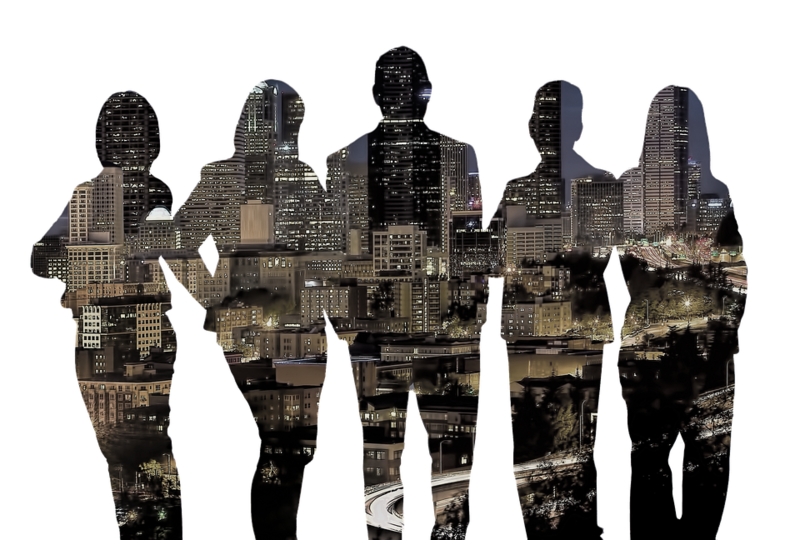 Transpolis brings together public and private actors to co-develop sustainable solutions for the city of the future. It is in this systemic logic that the HIKOB solutions can be designed and improved congruently. HIKOB provides real-time information on how the city works to enable real-time decision-making, learn from reality and anchor strategies in the real world. Providing accurate, relevant, real-time data is an opportunity to constantly adapt management systems to changes. It also offers the ability to react in real time to fleeting or unpredictable events to bring operators into the era of data-driven strategies. Strategies based on observing and understanding citizen behavior and city functioning in these multiple interactions result in responsive and effective decisions that maximize the return on investment and preservation of our infrastructure. It is therefore essential to collect, correlate and aggregate data that will make it possible to objectify decision-making that will make urban mobility more intelligent in a smarter and more sustainable city. HIKOB’s mission is to make the data available and to bring the concept of time-to-insight to that of “real-time to insight”. This consists of reducing the delay between the collection of urban mobility data and the lessons that can be drawn from it to “real time” in order to tend to “real-time-to-decision”. The systemic approach, or how to move from data to informed decision in real time.